This Peanut Butter Dong Dong Cake is a variation of my favorite childhood treat! (Based on my famous Ding Dong Cake!) 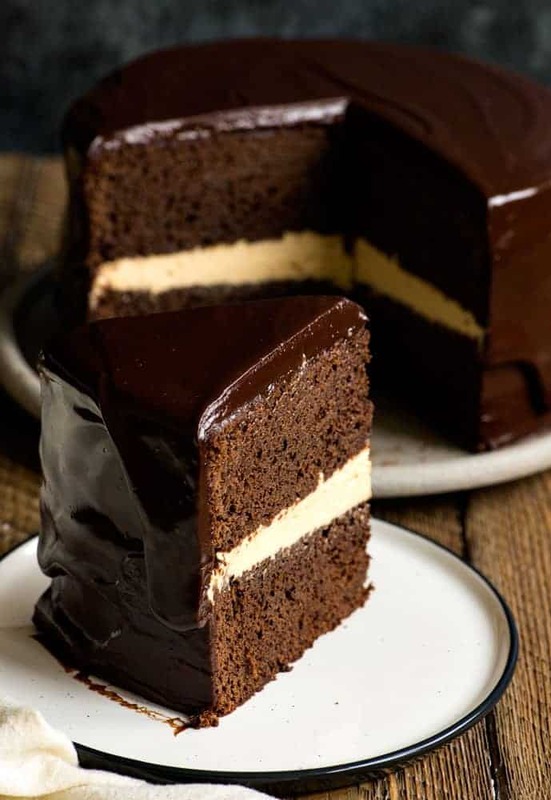 Rich chocolate cake, creamy peanut butter filling, and a heavenly chocolate ganache on the outside. 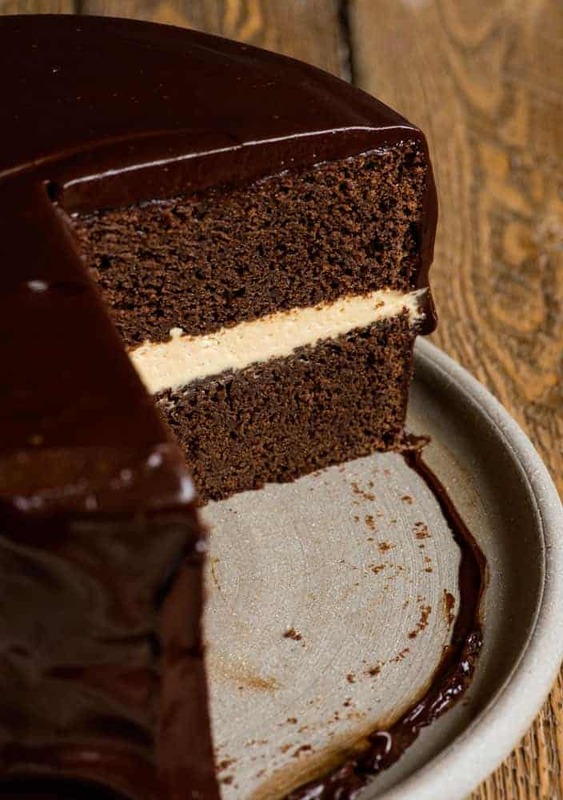 If you love chocolate and peanut butter, this is the cake for you! What is a Ding Dong? It is a treat that we were often given as kids. Basically a chocolate whoopie pie with a glorious cream filling. I recently saw a Peanut Butter Ding Dong in the grocery store and new I needed to make it into a cake! This cake is one of those cakes where the ingredients work together in perfect harmony to create a cake that you will never forget. Some of you experienced bakers recognized this filling immediately! It’s a peanut butter mousse and can be served on its own. 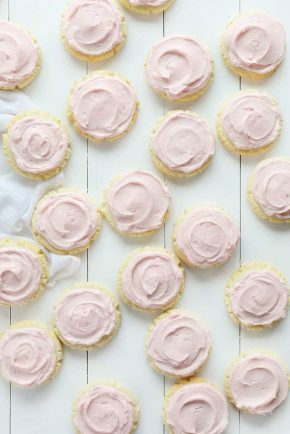 This frosting has a few extra steps compared to a traditional American buttercream, but the result is well worth it. 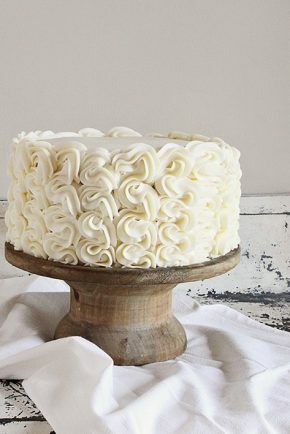 Subtle, peanut buttery, and creamy, it is the PERFECT filling for this beyond rich cake. 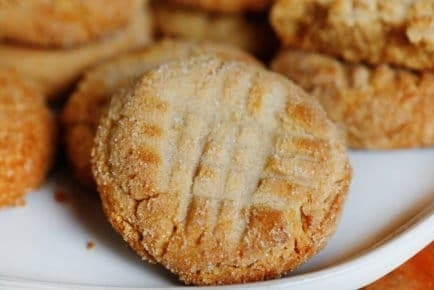 I do NOT recommend using chunky peanut butter or all-natural peanut butter in this recipe. 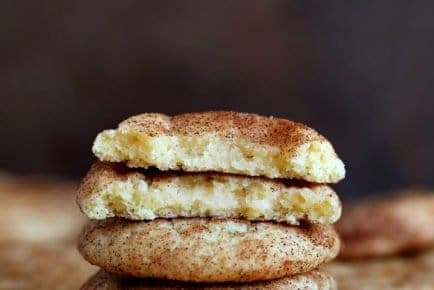 The chunky just doesn’t work in a smooth creamy filling and the all-natural peanut butter is a bit too oily for this recipe. But if you want to get some texture feel free to add chopped peanuts to the top! Can I Prepare this Peanut Butter Ding Dong Cake in a Different Pan? You can make it in a 9×13 pan, but in that case, I would assemble a bit differently. 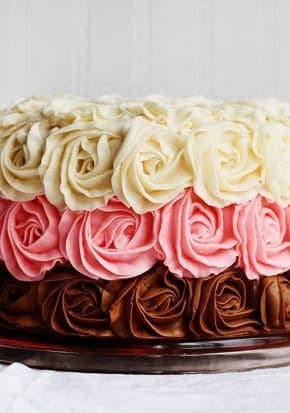 I would prepare the cake and let it cool. Prepare the peanut butter filling (mousse) and spread it over the cake, then chill it until firm. Then prepare the ganache, cool, and pour over the chilled cake. Can you Substitute Anything for Coffee? Yes, of course. You can use hot water in place of coffee. But I highly recommend trying it WITH the coffee! You don’t actually taste it, as coffee just enhances the chocolate and doesn’t flavor the cake. This is a fantastic Peanut Butter Ding Dong Cake and a lovely way to celebrate with friends and family! This Peanut Butter Dong Dong Cake is a variation of my favorite childhood treat! In the bowl of a stand mixer on low speed, slowly add the wet ingredients to the dry. With mixer still on low, add the coffee and stir just to combine, scraping the bottom of the bowl with a rubber spatula. 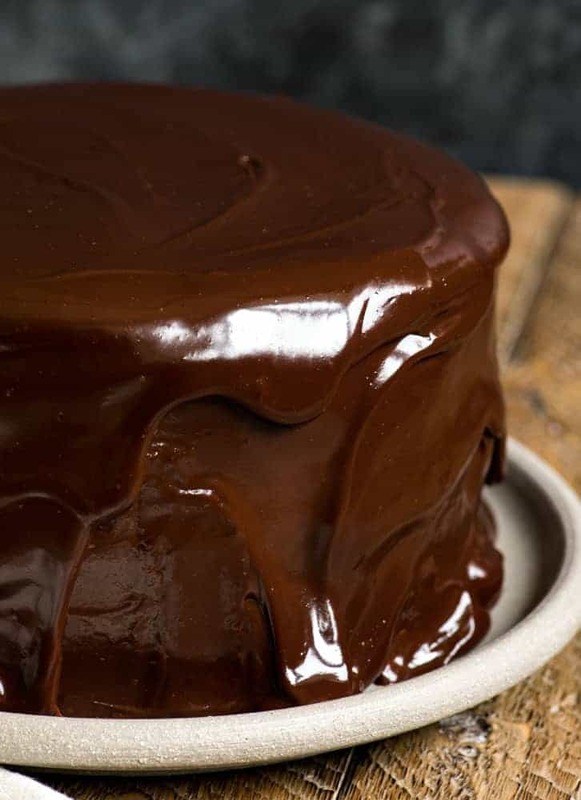 Pour the batter into two 8-inch x 3-inch round prepared pans and bake for 30-40 minutes at 350°F, until a cake tester or toothpick comes out mostly clean (not wet). Pour the cream into a mixing bowl and beat with an electric mixer until peaks form about 2-3 minutes. Scoop the whipped cream into a small bowl and place in refrigerator. Combine the cream cheese, peanut butter, and vanilla in a mixing bowl and beat until smooth, 1-2 minutes. Add confectioners sugar and beat again for another minute. Fold the chilled whipped cream into the peanut butter mixture and stir until combined. Heat the heavy cream in a quart-sized, microwavable container and microwave for 3 to 4 minutes on high, or until it just begins to simmer. Be careful not to allow the cream to boil over. Pour the cream over the chopped chocolate and let stand for at least 2 minutes so that it can thicken. 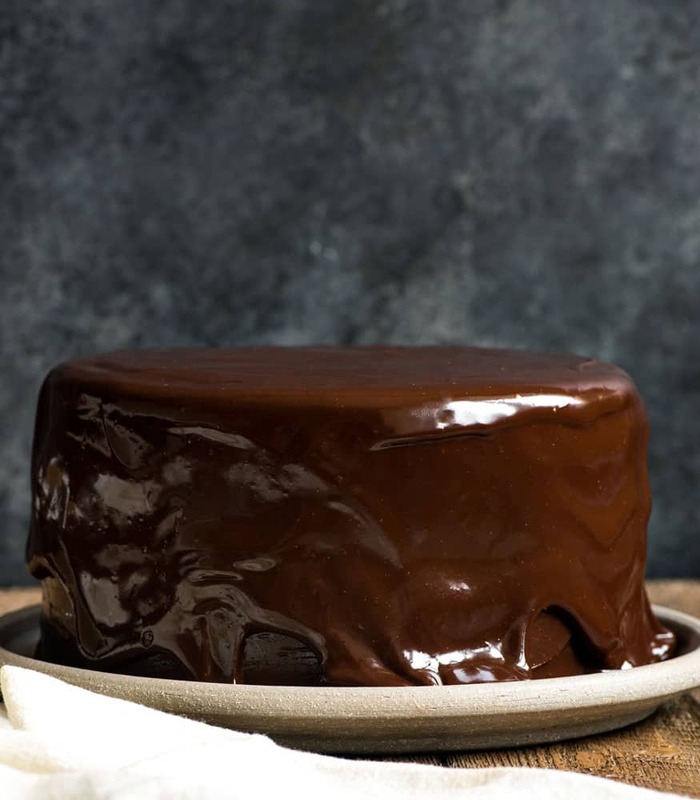 When ready to pour over chilled cake, whisk the ganache until smooth and then pour. You may have some ganache left over. When ready to assemble cake, spread peanut butter filling over one layer of chocolate cake, then set the other layer on top. Chill. Cover with prepared ganache. 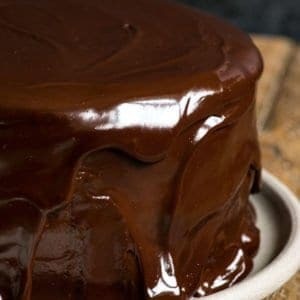 The chocolate cake in this recipe is my Perfect Chocolate Cake. Will try this, I just found it on your site. I am using an iPad to read.looking for the google link to post to my account, to keep this. Amanda, I am going to make this for the weekend. Is there any reason you could not use powdered peanut butter? An not wait to try it. Sounds Devine. Thanks so much for posting on your blog. Wow, this looks heavenly. That ganache is amazing! And a peanut butter mousse is the perfect filling! YUM. You had me at Peanut Butter but throwing in the Ding Dong…. well I just love ya more! This is called the perfect combination. Chocolate with peanut butter.Healthy cake with the good taste. Just loved it. Pleasure to know your blog. My name is Mira. I made this Peanut Butter Ding Dong Cake, I used buttermilk, just realize when seeing the video it mentioned add in/use heavy cream for cake batter, in recipe said buttermilk. I’m wondering which one the correct one? found the batter rather watery. Is that normal? In the oven now…fingers crossed! 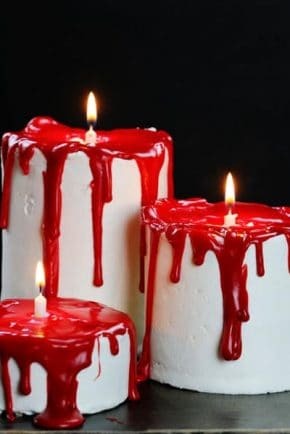 Can you share eggless cakes recipe. we love the peanut butter filling! The video shows heavy cream instead of buttermilk, is that a mistake or buttermilk can be substituted with heavy cream?